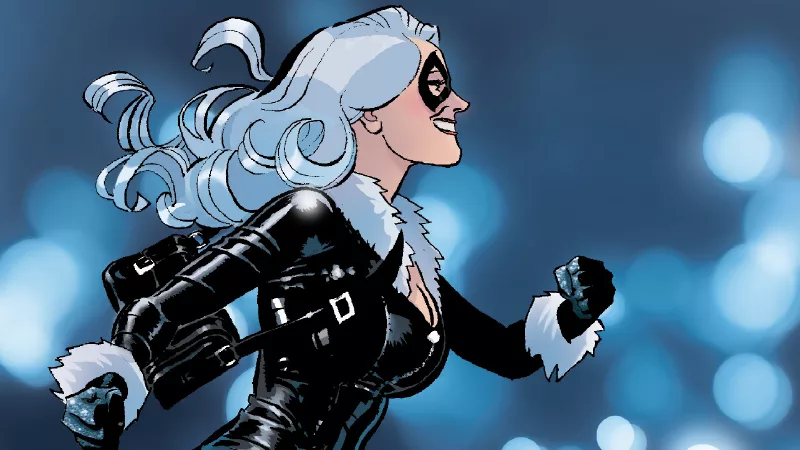 There had been plans for a Silver and Black film, featuring Marvel Comics characters Silver Sable and Black Cat and directed by Gina Prince-Bythewood. That project has now been shelved, but in its place rises two new films. Sony will now make a solo Black Cat movie—which will retain Prince-Bythewood as a producer but most likely not as the director—and a solo Silver Sable film. This, however, all begins with Venom in October. The hope is for all these characters to share a universe, a universe that will, eventually, tie into Spider-Man himself, played by Tom Holland. That’s the reason why it’s believed Venom will end up being PG-13, so that its main character, and others, can cross over in future movies. That crossover could potentially also involve Disney’s Marvel Cinematic Universe—which is likely to soon include the X-Men as a result of the Fox deal—if the Sony/Disney relationship holds.